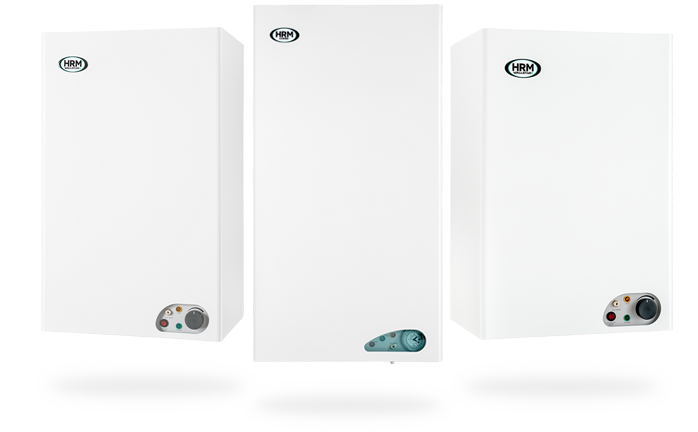 HRM Boilers - Design. Manufacture. Service. Maintain. What’s the right system for my home? We have solutions for virtually every living space, each offering the highest quality, reliability and performance. Find out more about the right system for you.